Now without Nurfed, will PRDTR and co. be able to keep the frames big? 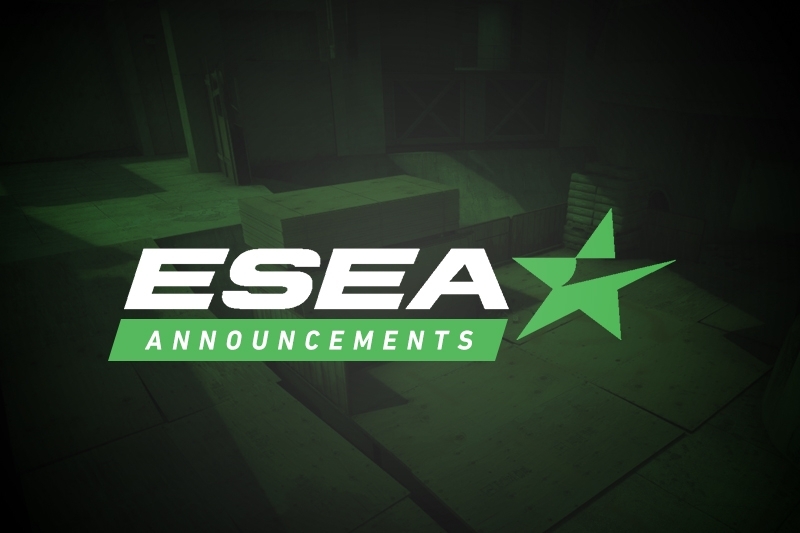 Blight and their MDL roster have parted ways following the end of the ESEA season, with the team reverting to the Big Frames moniker from their Advanced run. 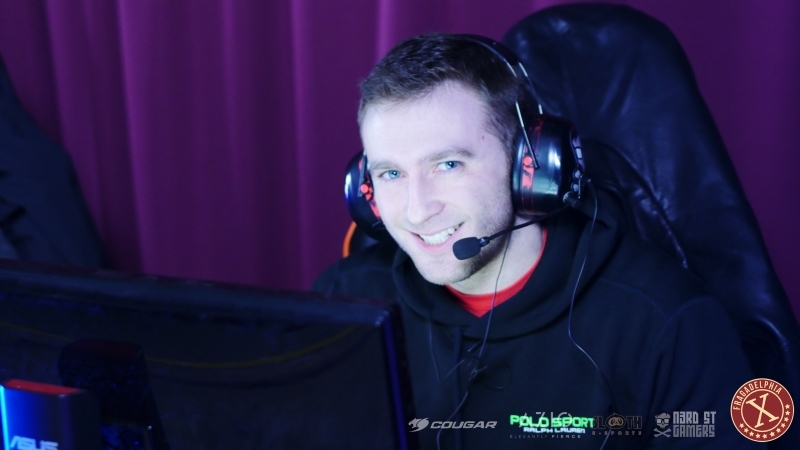 While originally making a strong debut in MDL, the squad have struggled to find success under Blight, especially with the loss of Jimmy "Nurfed" McFadden to Excelerate. 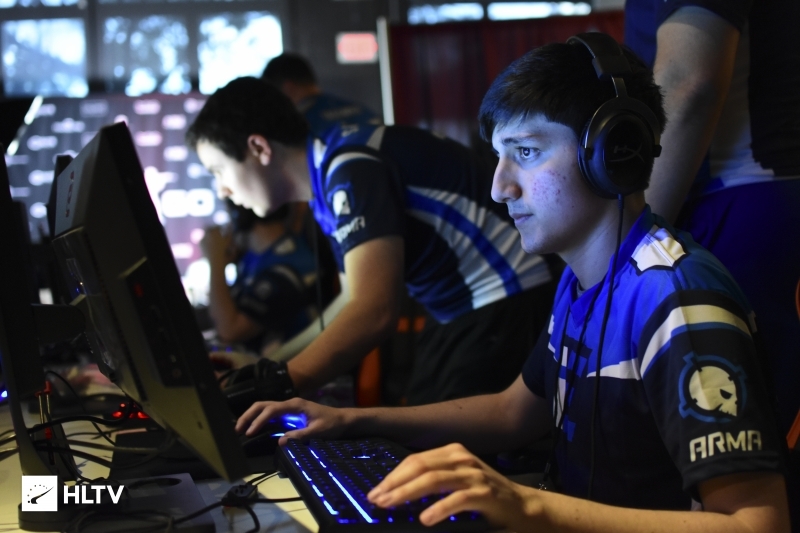 Blight attempted to make their way to the Americas Minor closed qualifier, but were knocked out thrice in the last three open qualifiers, each time in the round-of-16. After going 4-15 in the ESEA MDL Season 29 regular season, Big Frames return to MDL Relegation for the season. Their first opponent will be against Final Feature, who were knocked out in the Advanced semifinals. Whoever said Blight don&apos;t deserve to return to the scene just got their wish I guess.